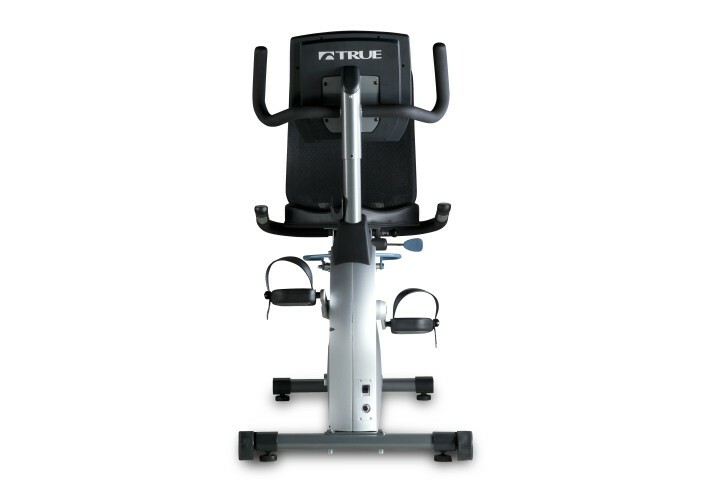 Residential TRUE ES700 Recumbent Bike – Tower Fitness Equipment Services Inc. 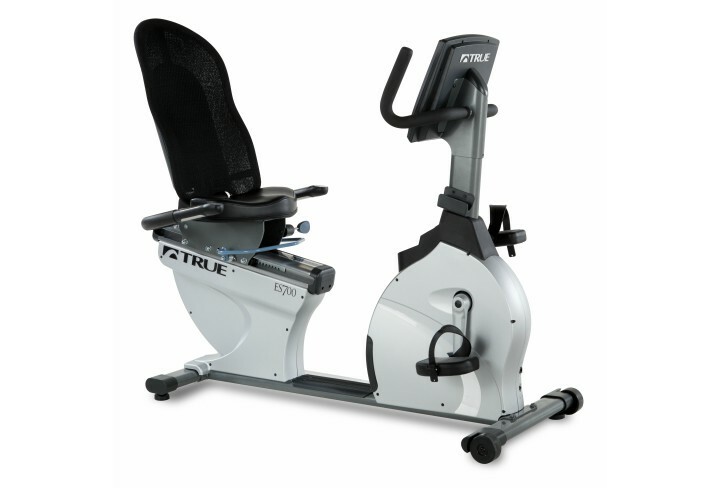 The TRUE ES700 Recumbent Bike is engineered for comfort, safety and efficiency. 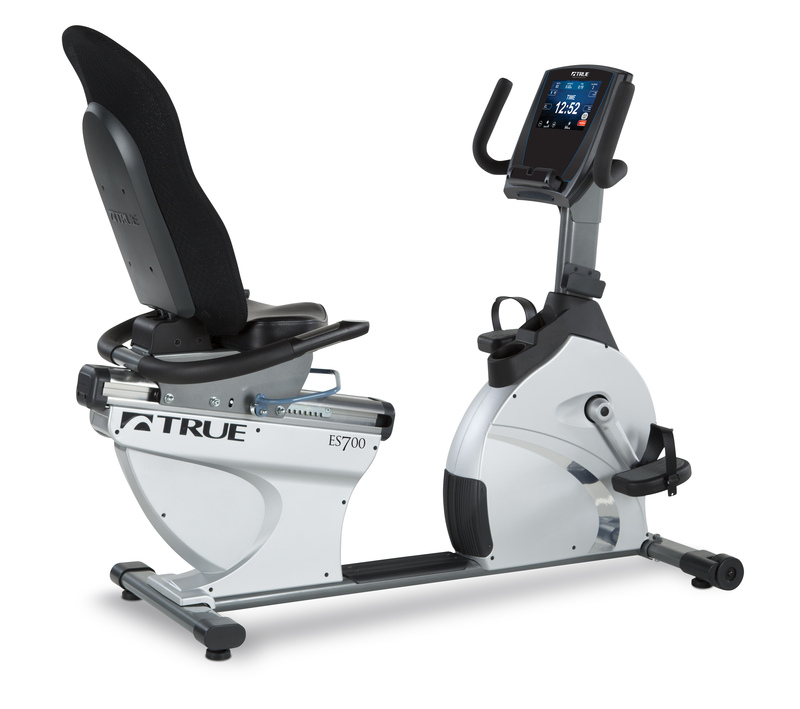 The self-generating bike includes the latest technology available on TRUE products. The 9” touchscreen allows up to six custom profiles so everyone can save their own workouts. The Wahoo Fitness App lets your entire family monitor and share their workouts. 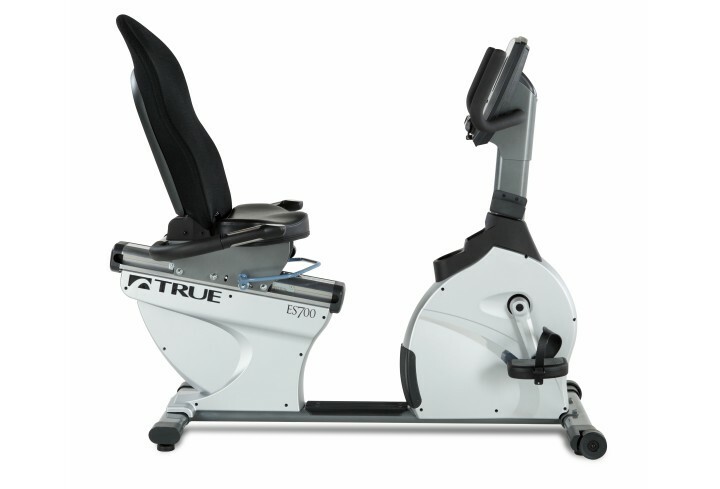 The ES700’s walk-through design accommodates users of all fitness levels, while an ergonomic-enhanced reclining seat offers one of the most comfortable rides in the industry. A small footprint and no need to connect to power allow you to maximize your workout space.